On this page there is a few smaller wildlife watching hides, wildlife filming hides and wildlife photography hides that will suit a variety of habitats and weathers. The pop up wildlife hides and tents here are great for younger wildlife watchers that want a lightweight and practical first hide to enjoy spending time watching and enjoying nature. A great little tent suitable for 1 or 2 persons comes with ground and pegs. 125cm across the front 1.9 Kg weight and a good size perfect to get your kids outdoors and enjoying Nature. 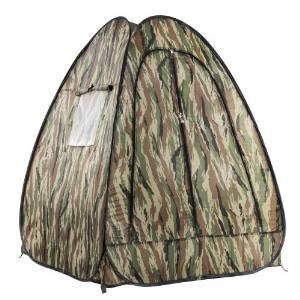 The camouflage pop-up hideout is extremely quick on assembly and disassembly. With a spacious interior/lightweight and water-repellent, incl. convenient carrying bag Comes with 4 tent pegs and convenient carrying bag, 2 windows with fly screens. 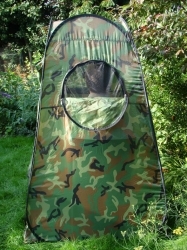 Camouflage tent perfect for getting your kids outside and enjoying Nature. The tent builds without floor covering/base. Assembly in minutes and very easy to fold away, supplied in a fabric carry case for easy storage. 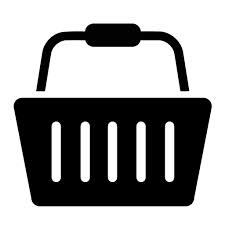 Easy to transport- only 1.9Kg and packed size is only 52cm in diameter x 10cm wide. Sufficient room for a chair and tripod, or even two people. Double zipped windows with zipped inner mosquito screens.